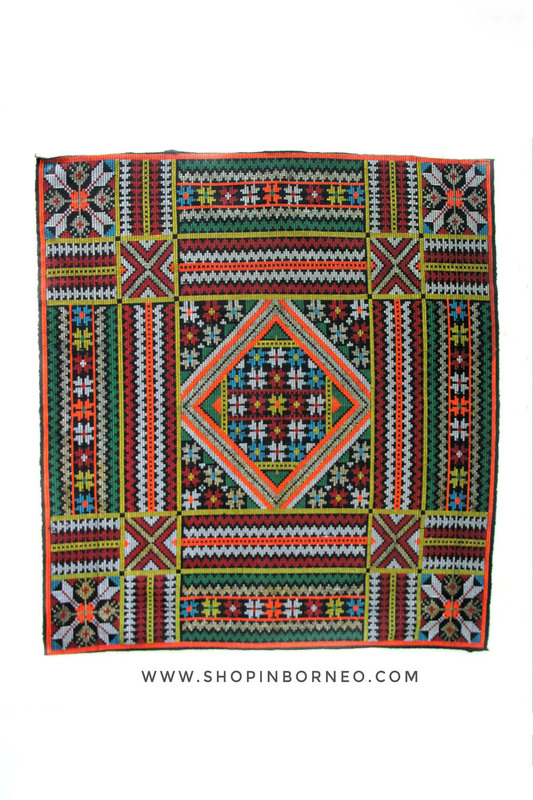 The Bajau and Iranun of kota Belud weave a metre-square piece of traditional cloth called kain dastar. This piece of cloth when folded tied to make the headcloth or sigah is worn by almost every indigenous group of Sabah. Nowadays, the kain dastar can also be used to adorn the wall to any living space.